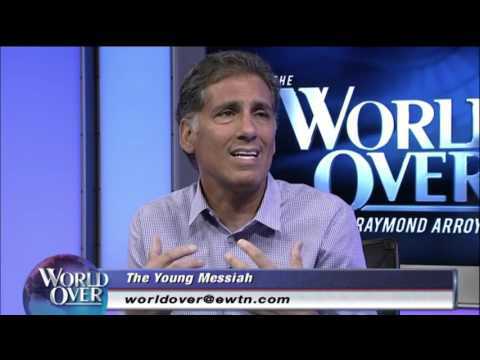 See praise for the film from the faith community here. 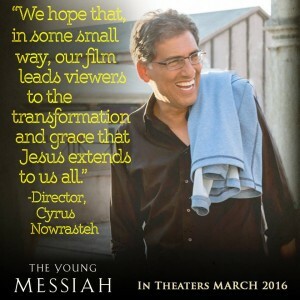 Read how Cyrus Nowrasteh came to The Young Messiah. 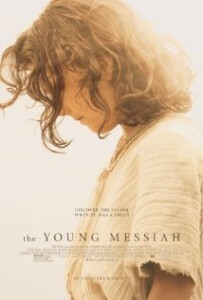 The Young Messiah is an upcoming American biblical drama film directed by Cyrus Nowrasteh and co-written by Betsy Giffen Nowrasteh and Nowrasteh, based on the novel Christ the Lord: Out of Egypt by Anne Rice. The film stars Adam Greaves-Neal, Sean Bean, David Bradley, Lee Boardman, Jonathan Bailey, and David Burke. The film revolves around a fictional interpretation of a seven-year-old Jesus, who tries to discover the truth about his life when he returns to Nazareth from Egypt. Nowrasteh acquired the film rights in 2011, and wrote the script along with his wife Betsy Giffen. Chris Columbus developed the film through his 1492 Pictures banner and helped get financing through Ocean Blue Entertainment. Focus Features/Universal acquired the US distribution rights in 2014. Principal photography began on September 15, 2014 in Matera and Rome, Italy. The film was delivered (completion of post-production) in June, 2015. Web Development by DGT Creative, Inc.